Christian Writing that inspires. uplifts and elevates. Isabella, Princess of Poland, is raised to a life of great wealth and leisure in the Polish Royal Court, destined to marry a king. But fate or divine providence intervenes when she meets Johan Hirschberg, a young Anabaptist who works in her father’s stable. This chance meeting leads the young couple into a forbidden love. Together they flee Poland and embark on a dangerous journey that brings them to the city of Münster, Germany, where a violent revolution is taking place. When the revolution fails, they find refuge in the small parish of a troubled priest named Menno Simons. King Sigismund, Isabella’s father, pays Catholic Bishop Franz von Waldek to find the princess at all costs, and he pursues Johan and Isabella across Europe. 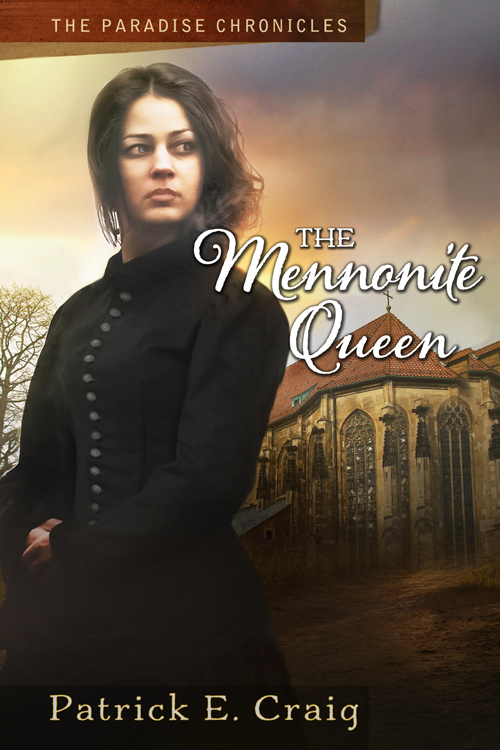 Isabella does not know it, but if von Waldek captures her, she will have to make a choice that will change the course of European history forever. Now Available on Amazon—Special Price on A Quilt For Jenna! 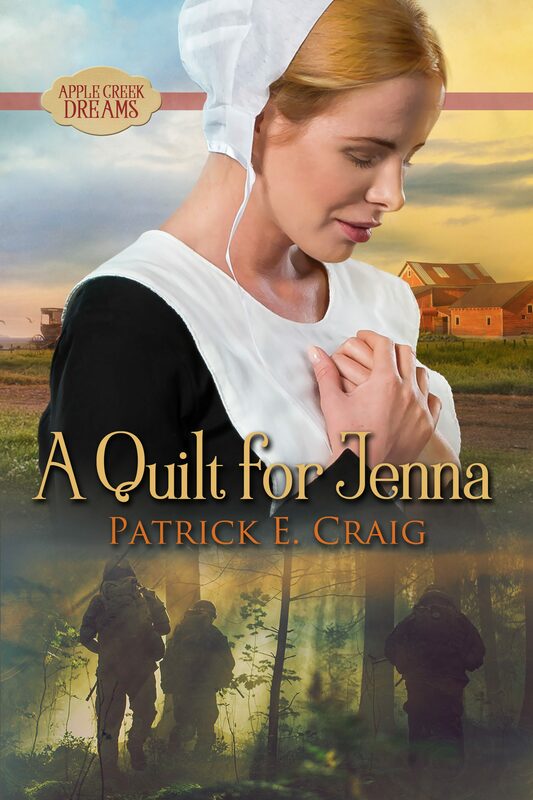 Get Book 1, A Quilt For Jenna at a Special Discount Price for Both Kindle and Print Version. 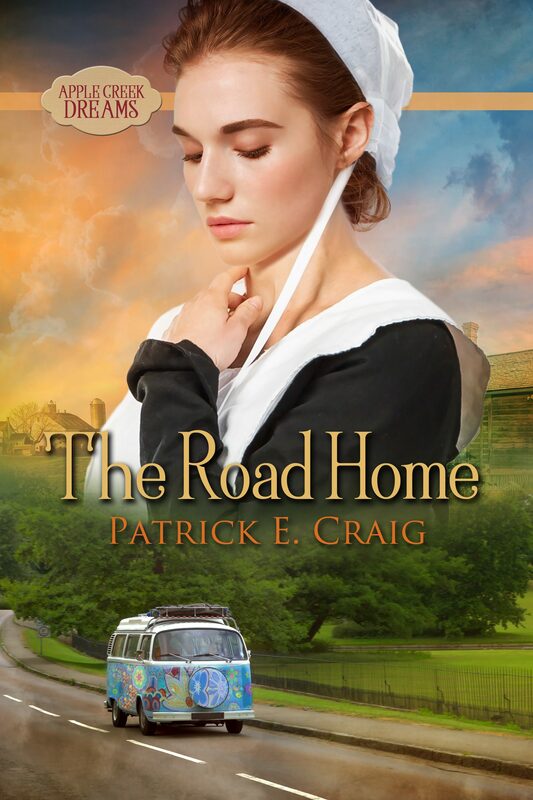 Patrick E. Craig’s stories are an uplifting exploration of deep and growing faith in the midst of trials and desperate situations. 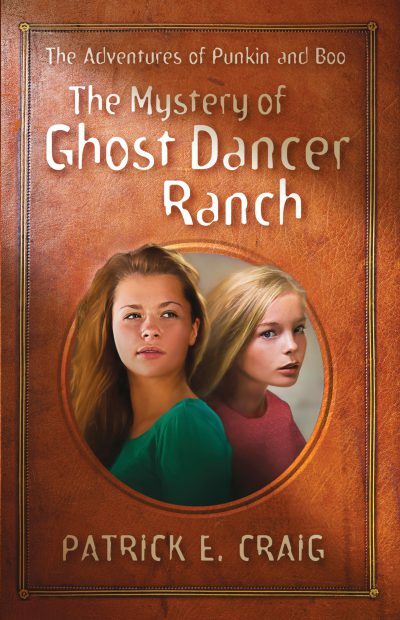 They are a new and different approach to contemporary Amish fiction. 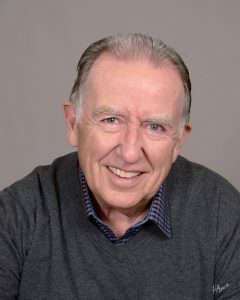 Amazon Best-selling author, Patrick E. Craig, is a lifelong writer and musician who left a successful performance career to concentrate on writing and publishing both fiction and non-fiction books. In November, 2011, Patrick signed a three book deal with Harvest House Publishers to publish his “Apple Creek Dreams” series. 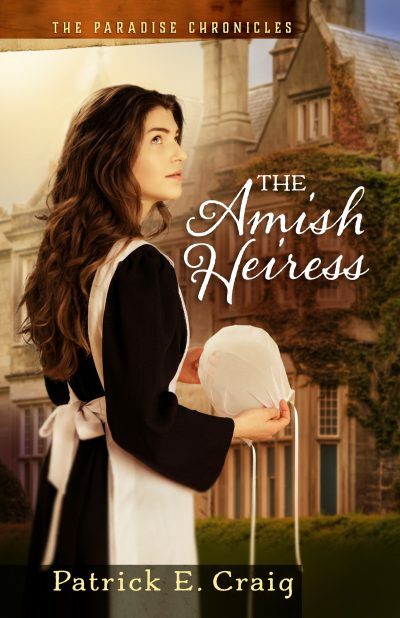 His latest books, “The Amish Heiress” and “The Amish Princess”, published by P&J Publishing, have both spent time on the best seller lists on Amazon. 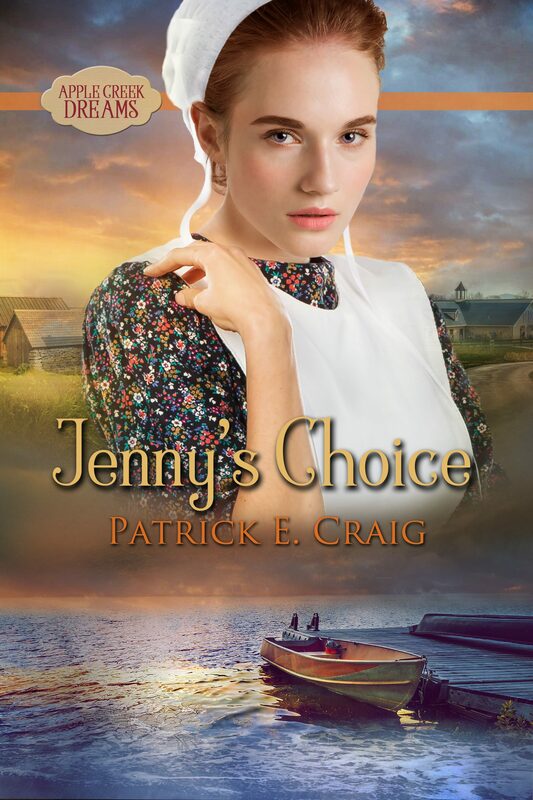 Both books were recently purchased by Harlequin Publishing for their new Walmart Amish promotion series. Patrick lives in Idaho with his wife, Judy. They have two married children and five grandchildren. Patrick is represented by the Steve Laube Agency.